Time for our THANKS Challenge! “Ruza”, you are the lucky winner! We want to know what you are thankful for. Create a “Thank You” card, a scrapbook page showing us what you are thankful for or maybe a mixed media project that says “thanks” in some way. Leave a comment below, as well as on our facebook page, about what you are thankful for. 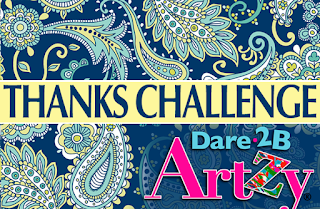 Here at Dare 2B Artzy, we are thankful for you, our crafty and loyal customers! As the owner, I am personally thankful most of all for my Lord, my family, friends, design team and all that have given me support to build this great company. 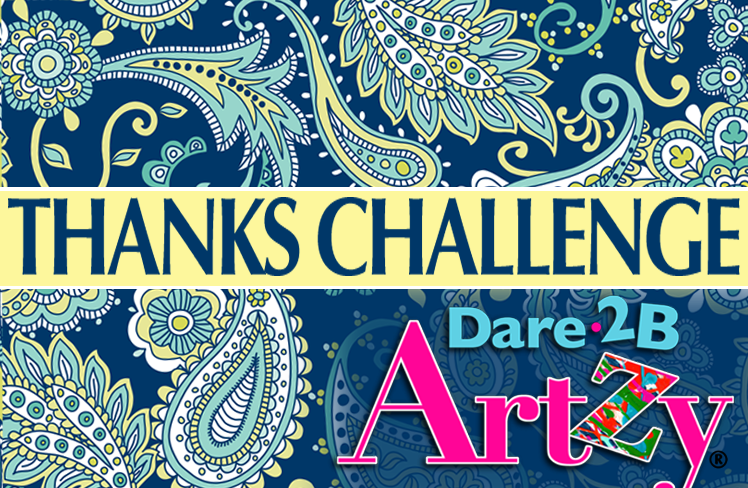 Enjoy some inspiration from our awesome Dare 2B Artzy Design Team. 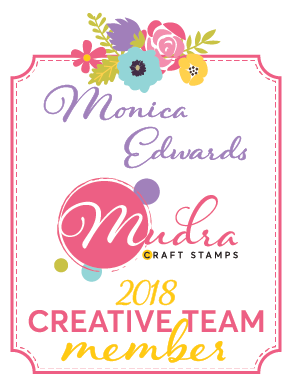 They have created some beautiful cards to share with you. Visit their blogs for more card details and leave them some comments as well. Take your sheet of Medallion Bliss Paper and fussy cut the flower as shown below. Then snip between each petal. Once done take your tweezer and twist each petal - then simply layer 2 cut flowers over each and stagger each layer. Then simply add some stamens to the centers for a gorgeous layered flowers!! !